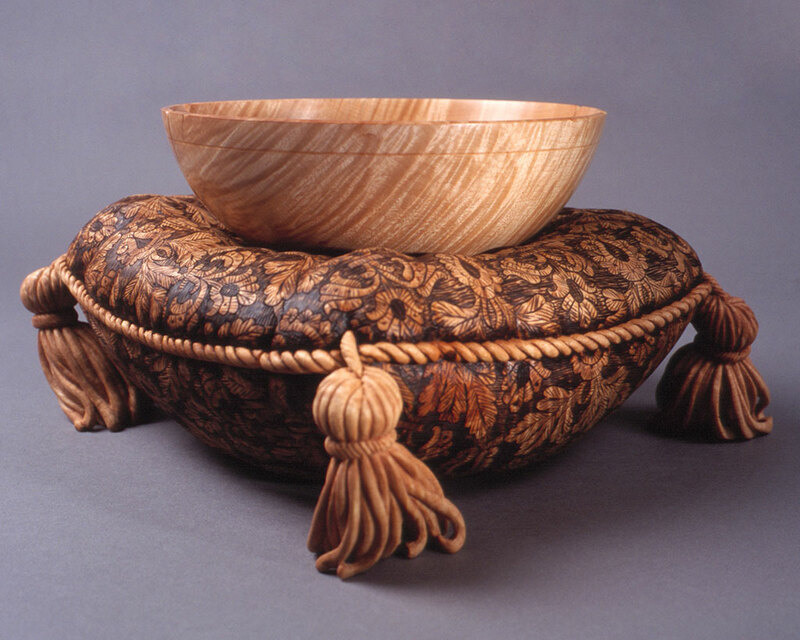 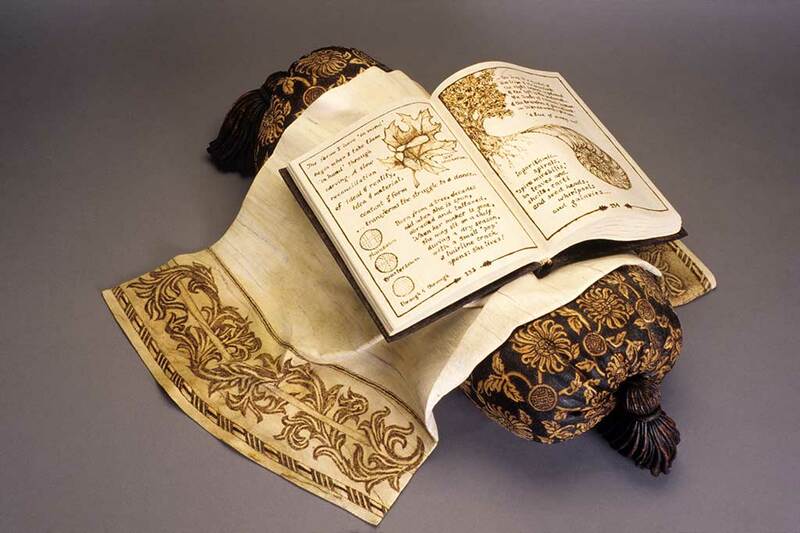 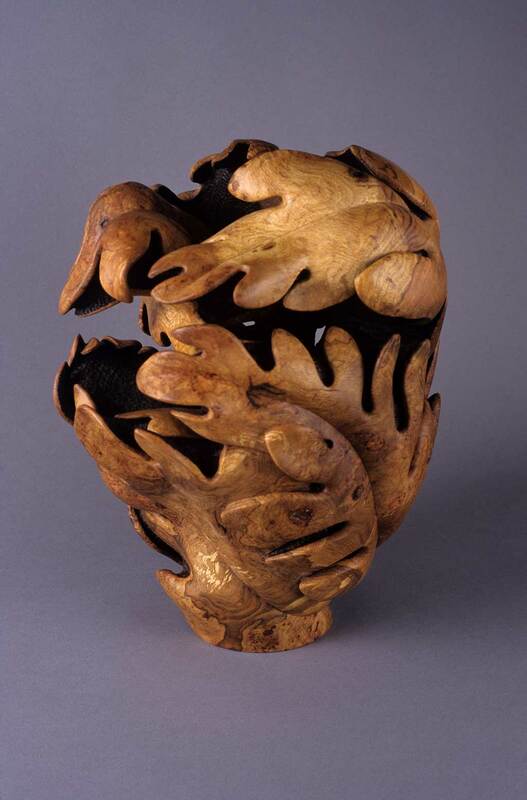 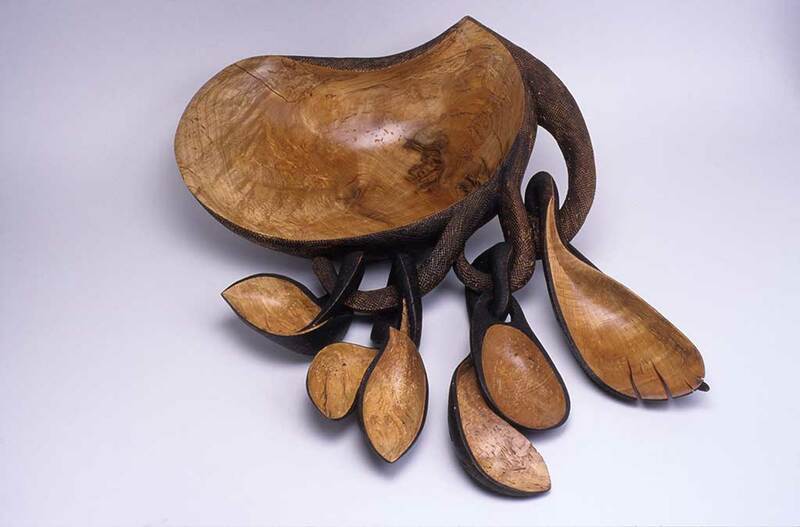 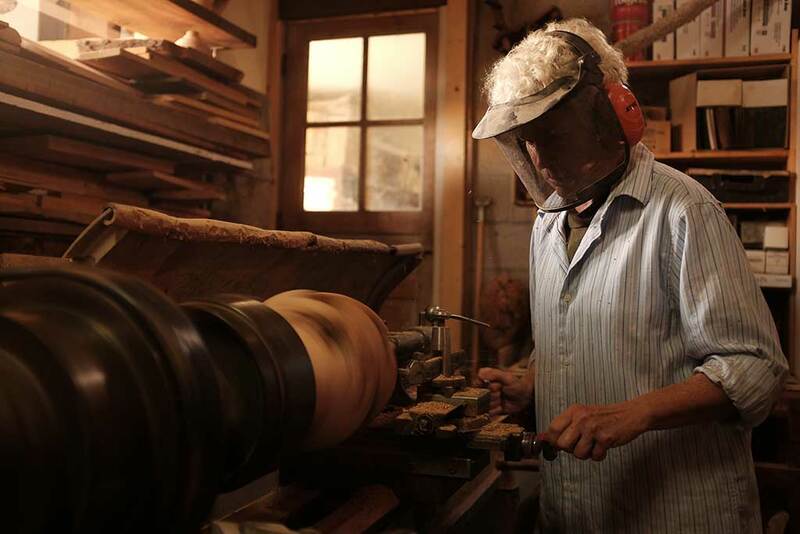 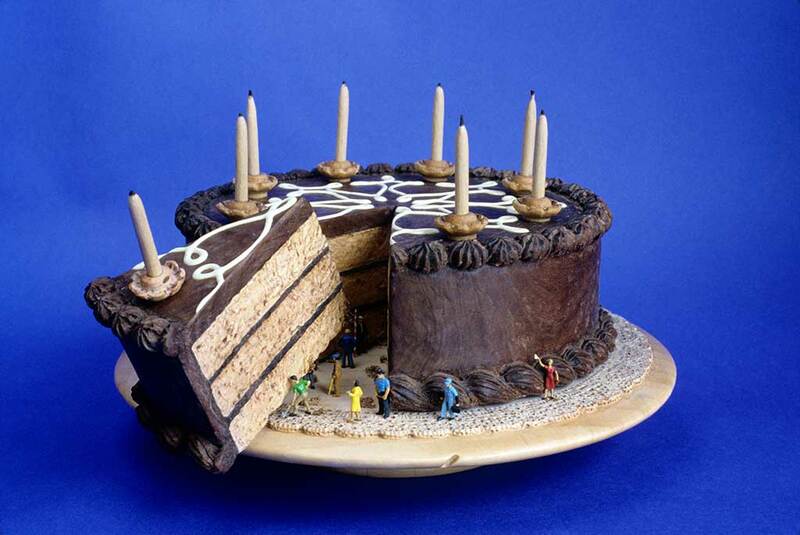 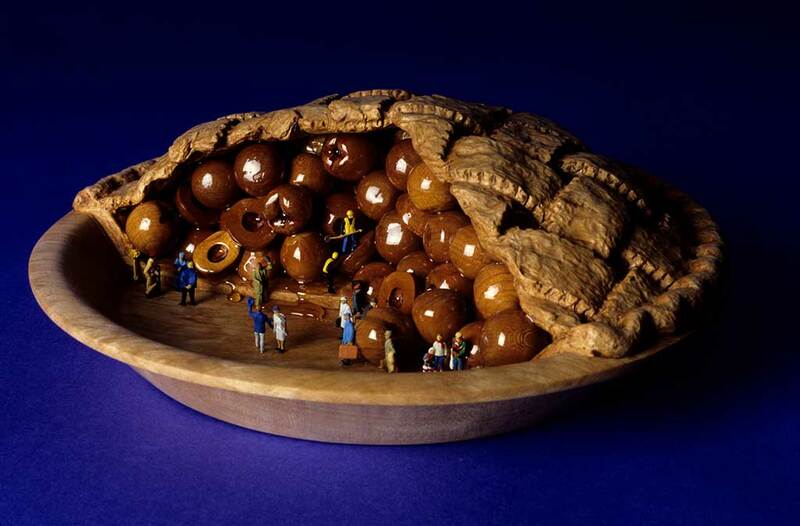 Michelle Holzapfel is a self-taught woodturner and carver. 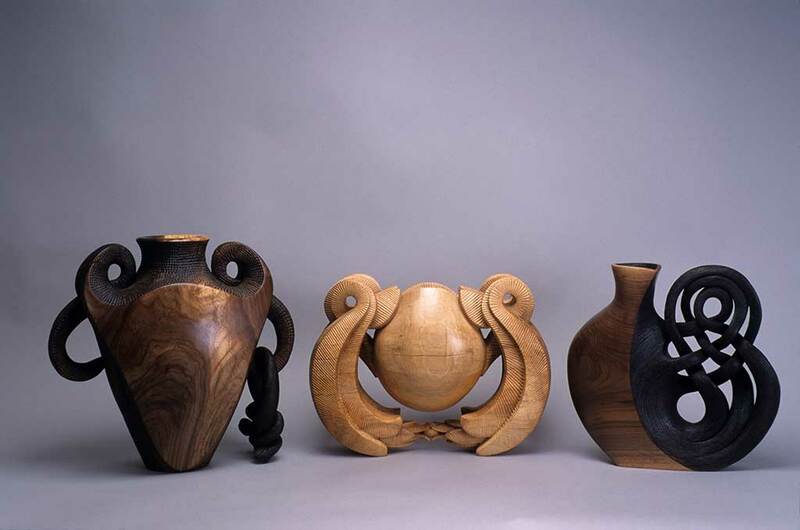 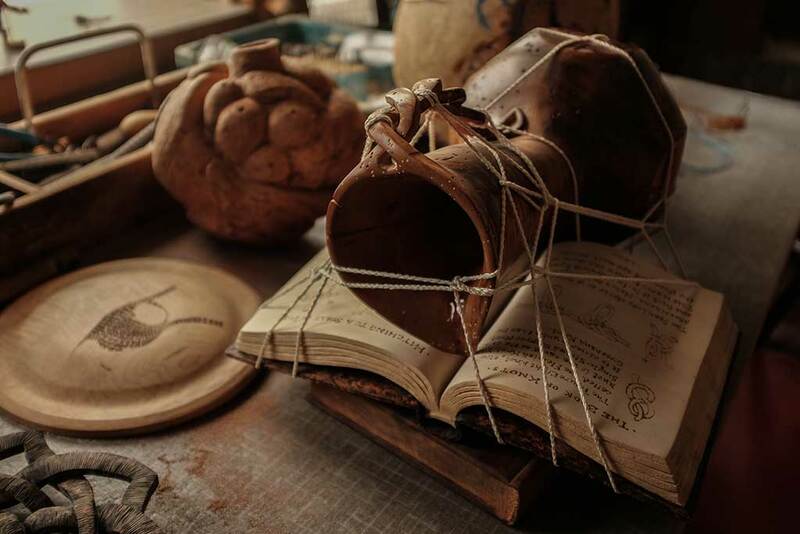 She creates vases, bowls, boxes, and still life sculpture from local hardwoods like burls, unmanageable crotches, gnarled branches, center rotten trunks that are left behind in the forest after logging operations have ceased. 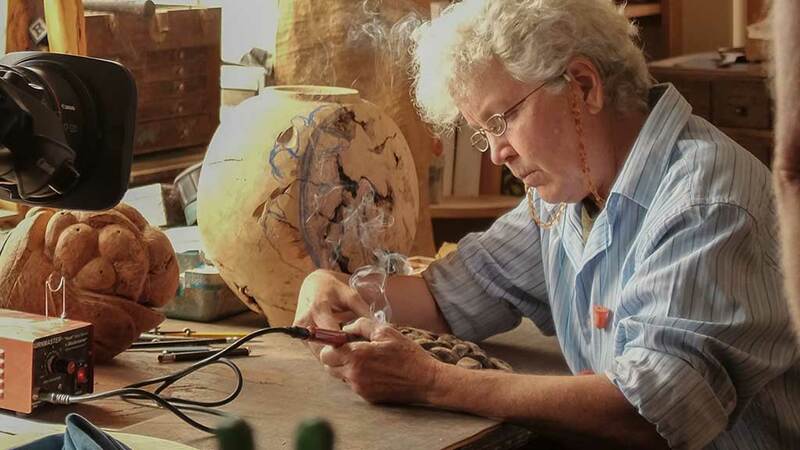 She attended Marlboro College, and received her BA from Vermont College. 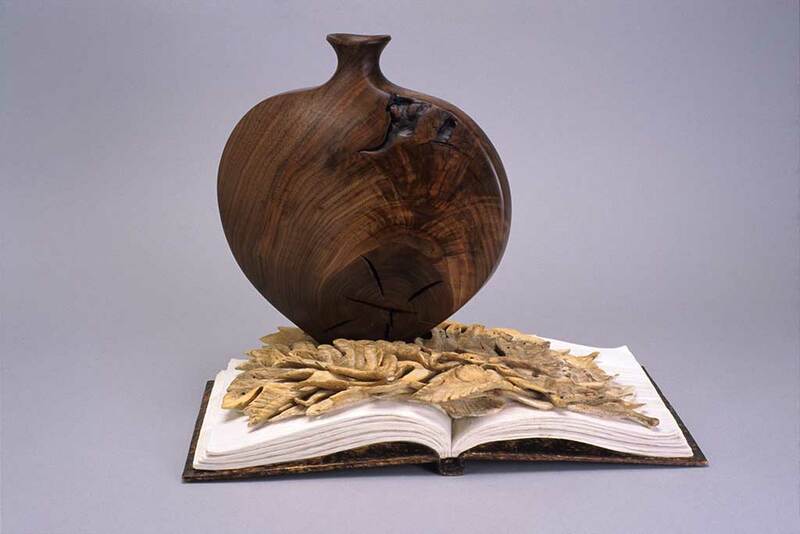 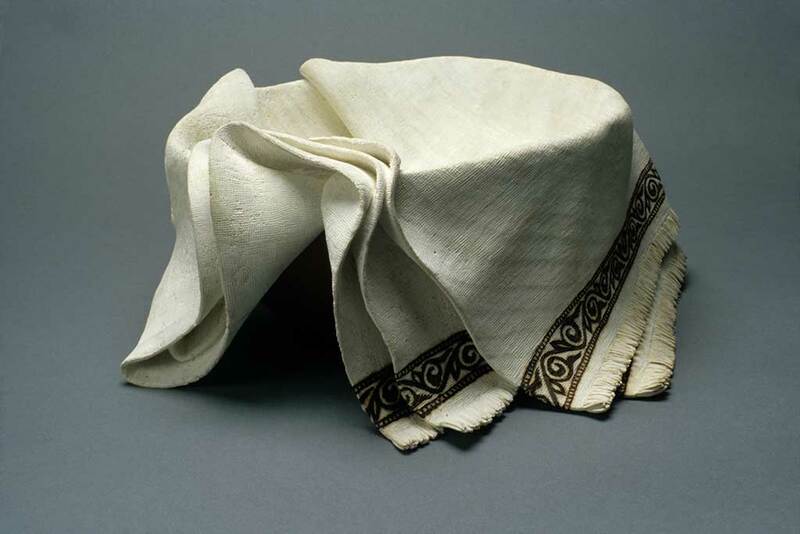 Her work can be found in the collection of the Museum of Fine Arts, the Mint Museum, the Renwick Gallery of the Smithsonian Institution, the Wood Turning Center, Museum of Art and Design, and Rhode Island School of Design, among others.